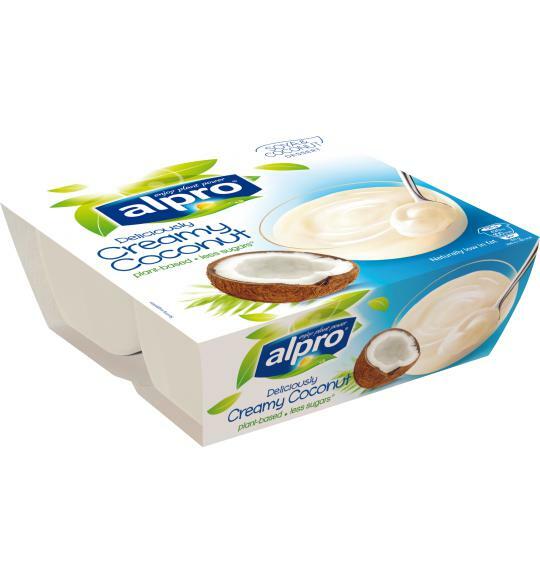 Take a moment to enjoy our Alpro Coconut Dessert, made from coconuts and soya - you deserve it! This tropical treat is perfect any time, any place for a subtly sweet spoonful of pure indulgence - but without the guilt. There's no need to chill, but it’s even more refreshing when you do.